We’re taking the kids to Disneyland! This will be our first family trip to Disneyland and we are so excited! We’re actually going with more family – so it’ll be a big group and a lot of fun. Plus, the Christmas decorations went up at Disney today and this will be the first time any of us have been there to see the holiday lights. But, packing with kids is … WOW. And, since we are flying, we have to use that suitcase space judiciously. That’s why this week’s edition of Saturday Shopping is sharing with you what I packed for my kids to wear in the park! I plan to use my Twelve Little Backpack Diaper Bag (which is on sale now for $138.99!! 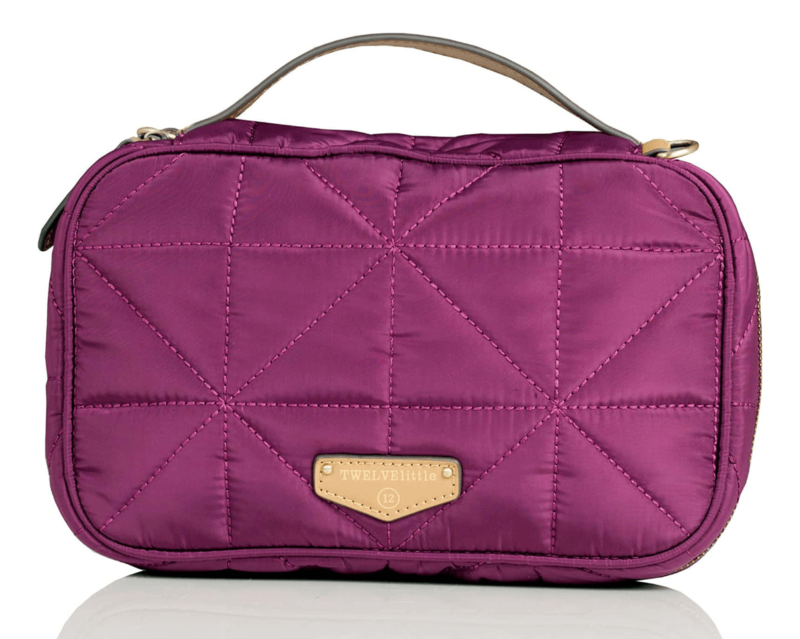 ), and Twelve Little Nylon Diaper Clutch (on sale for $41.99 – 40% OFF! ), which both have a water resistant, wipeable exterior and padded straps. Luckily, my guy has no issues carrying the baby bag, so we can trade back and forth. It has tons of pockets that I can cram all sorts of essentials inside. I’ve had lots of diaper bags over the years, even popular name brand ones, and the Twelve Little bags have been my favorite. 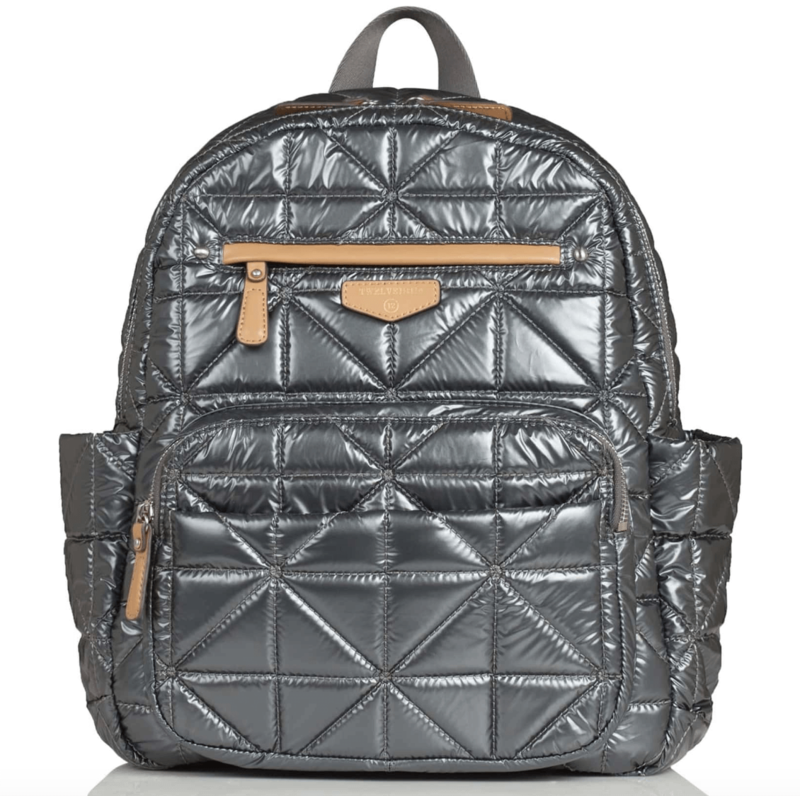 No more diaper bags in my future – these are the ones for me. As much as I love my Uppababy Gluxe Umbrella Stroller, I am thinking of leaving the stroller at home and just bringing the Veer Cruiser. It is extremely easy to push and steer, has enough sitting room for both kids, a tray for their drinks and snacks, and large tires that can take on any terrain with ease. It has a smooth ride and my kids even entertain each other while sitting in it. I actually wrote an entire post about how much I love it and you can find it here. Has anyone taken a VEER to Disneyland? Give me the deets! Sidenote: I am a true stroller connoisseur. I’ve personally bought 6 strollers over the years and have tested many more as a product reviewer. I will probably write a stroller post someday, but until then – I highly recommend anything by Uppababy and CitySelect. Let’s be honest, shopping is the most fun part of packing and planning for a trip! 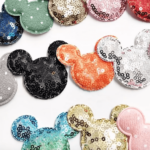 Luckily, a couple of affordable stores have incredible Disney collections right now! 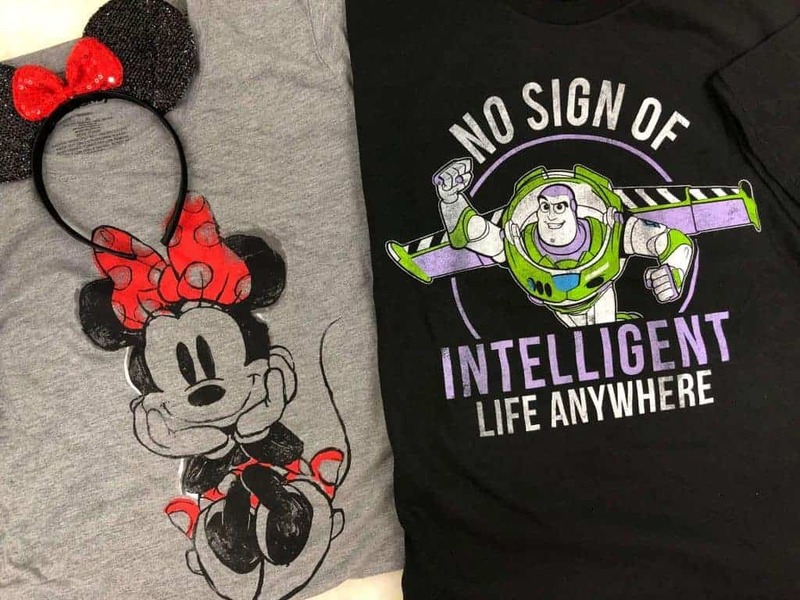 Kohl’s: Such cute Disney outfits and the most affordable! Click here. Plus 15% off + Kohl’s Cash! 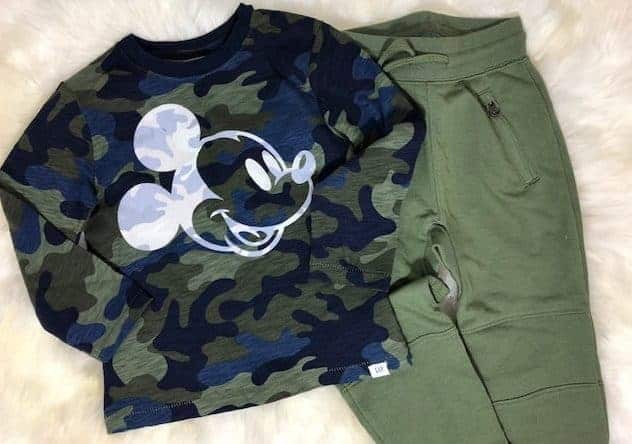 Gap: An entire Disney collection! Click here. 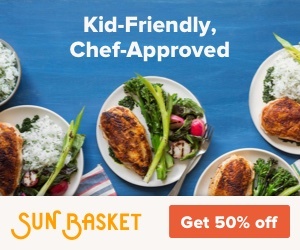 – Everything is 50% off right now! 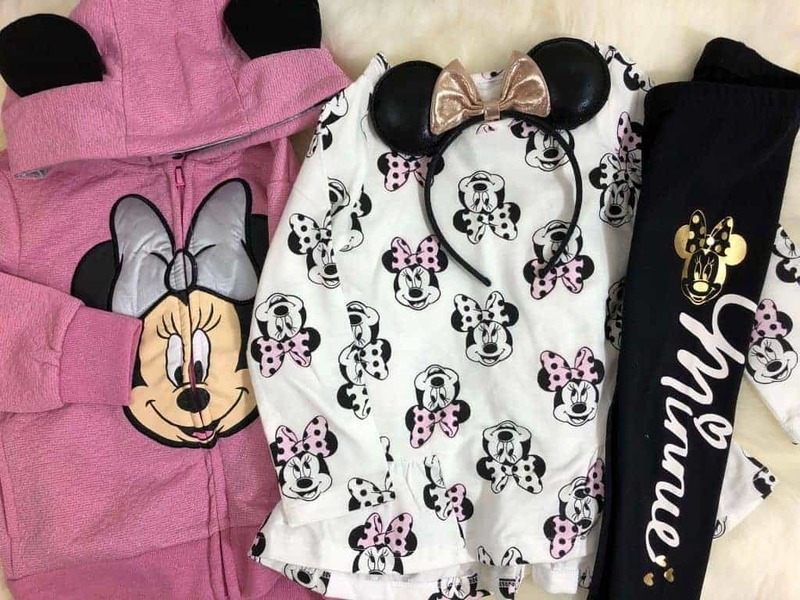 Costco: We found amazing Minnie and Mickey hoodies for under $20! Check your local store. 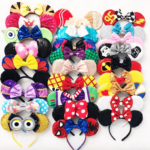 Jane: Incredible deals on Character Headbands – ALL of the characters! and hair clips! I even picked up some for my nieces! They didn’t have these gorgeous blush and rose gold ones when I ordered – gah!! The prices at Jane cannot be beat! Day 2: Disneyland Park Day! 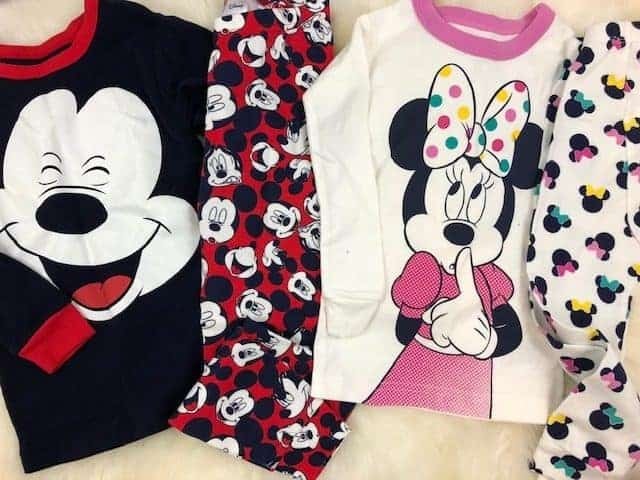 Oh, and don’t forget the Disney pajamas! Just couldn’t resist joining in on the fun a little. A few for my beautiful nieces, too! 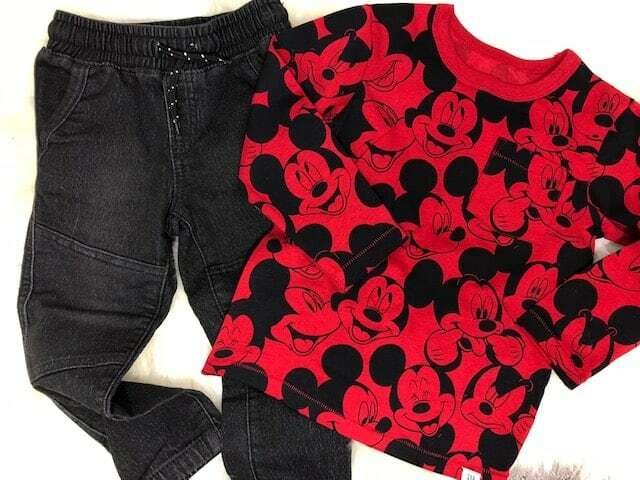 Kids clothes are just so cute. I am just obsessed with shopping for them while they’ll still let me. I would love to know your tips and tricks for a Disney trip with kids. I’ve already heard that MaxPass App is a must! Give me all the wisdom! 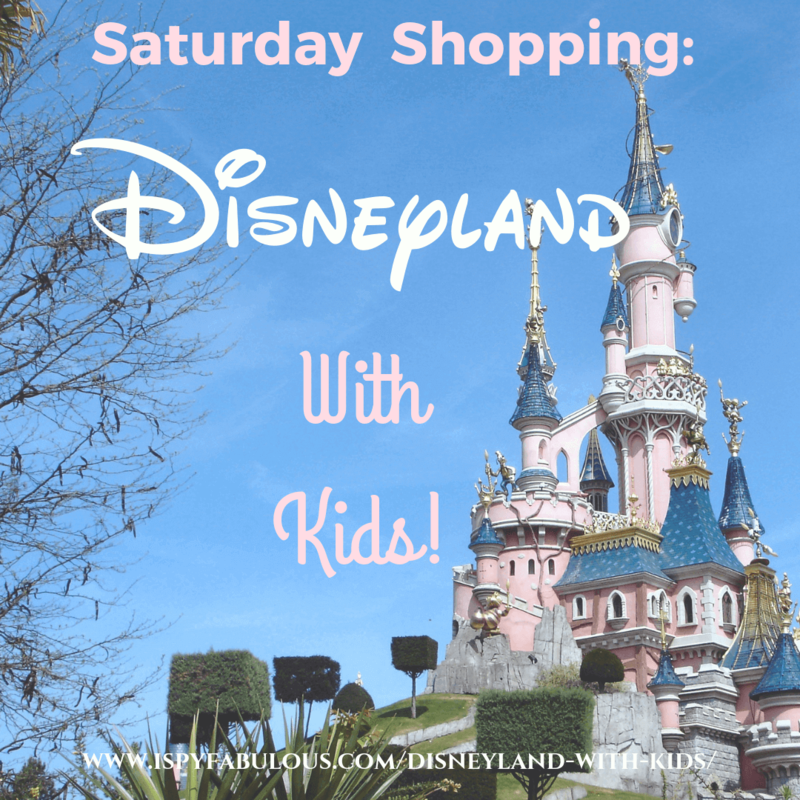 If you’re not in the mood for Disney, here are some other fun deals you may not want to miss! 1. Nordstrom: Added thousands of markdowns up to 40%! 2. 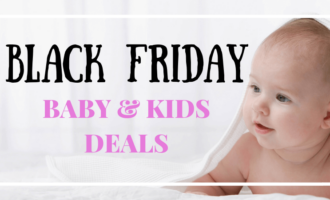 Gymboree: Tons of clothes $19.99 and under and 50% off outerwear! 3. Benefit Cosmetics: FREE blush with $70 purchase – use code CHEEKMEOUT! Get free shipping with code FREESHIP! 11/8-11/12! 4. Evy’s Tree is in the middle of their 12 days of thanks. Every day a new luxury hoodie is majorly marked down. You will LOVE these! 5. Paper Culture: 40% Holiday Cards and Free Shipping over $125! I’ve ordered from this company before and really love their products. 6. 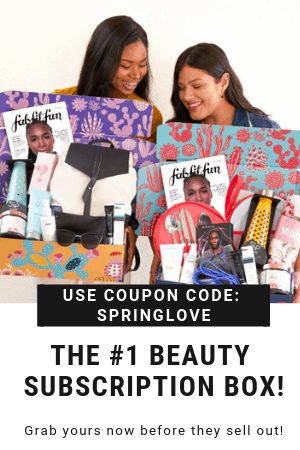 FabFitFun Subscription: Get 10% off this $40 subscription, with a box valuing over $200 with code SANTABABY. 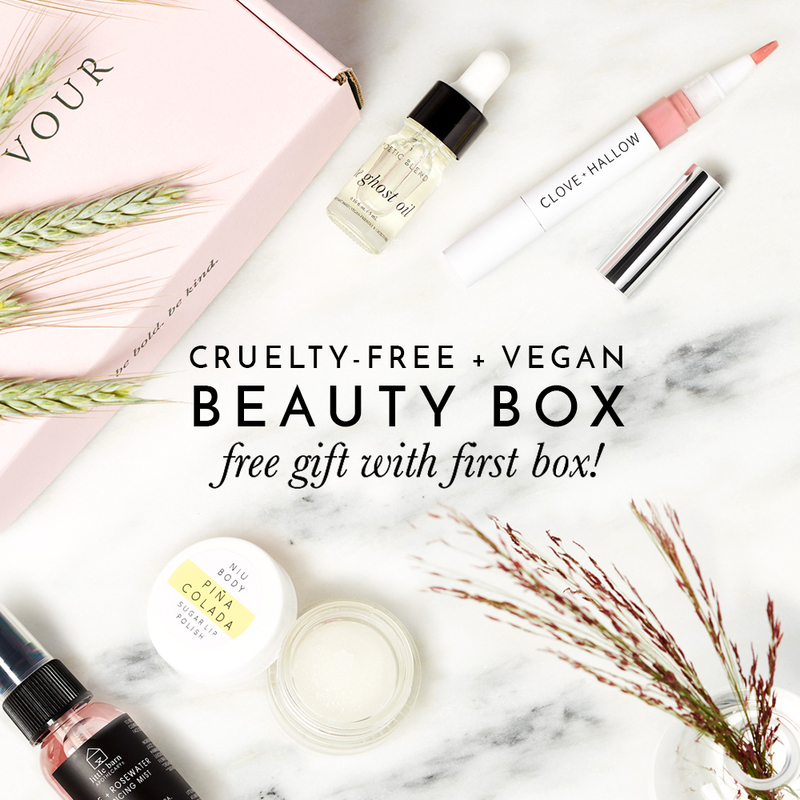 The spoilers for this box have been amazing, with cult favorite products from Oribe, a jade face roller, a Mark & Graham throw blanket, and more! I CANNOT wait to get this one soon! It sometimes feels strange to write about these lighthearted, exciting things when so many of our brothers and sisters are suffering due to wildfires and gun violence. May we all find a way to support them in the ways we are able – whether that be prayers, mobilized relief efforts, donations, etc. The Baby Gear Must-Have: Why I Love My VEER CRUISER!